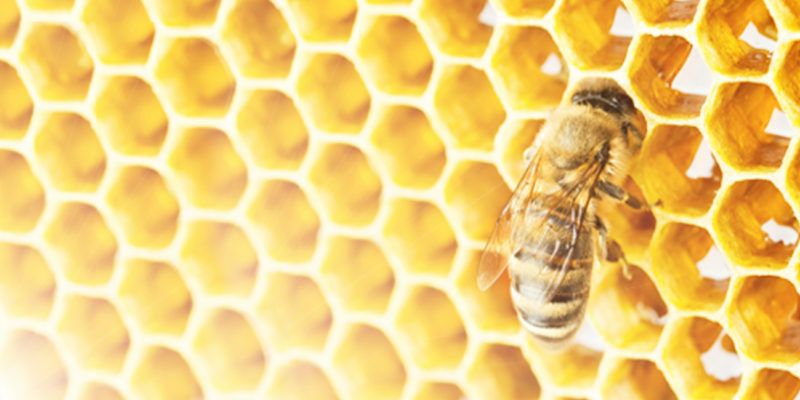 Sugar-based bee foods like the ambrosia® syrup and fondant products have been used successfully for more than 40 years to supplement or even replace natural food sources, and as an energy source for safe hibernation, building nucleus colonies and queen breeding. For millions of years, nectar, flower pollen and water ensured the survival of bees. Due to today’s difficult environmental conditions, misjudgements on behalf of beekeepers, deseases and vermin it is now more important than ever to monitor and provide optimal feed quality if the natural offerings are not adequate or insufficient. Keeping bees means more than just providing housing for them and treating mites. When it comes to feed quality, bees are very demanding. They respond to any food restrictions, for instance a sub-optimal sugar spectrum or inadequate composition, with reduced vitality. Dysentery and nosema disease can result. 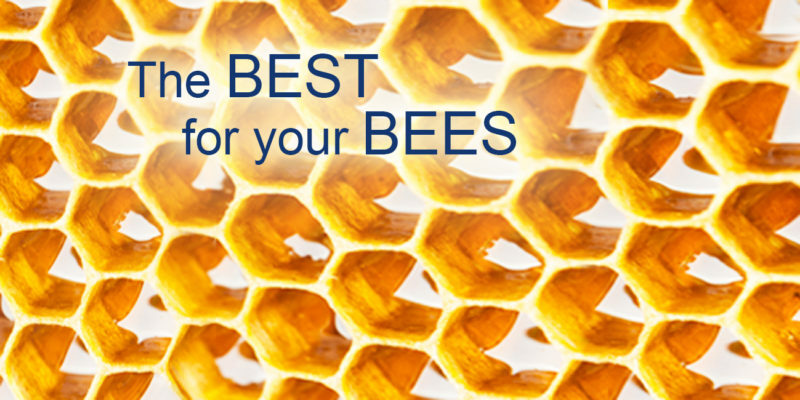 Feeding ambrosia® bee food, you can be sure to do the best possible for your bees diet. We gladly answer your questions and recommend a specialized local retailer.